Video do Ian para o Generation Extinction | Ian Somerhalder Lovers – Sua fonte #1 sobre o ator no Brasil! 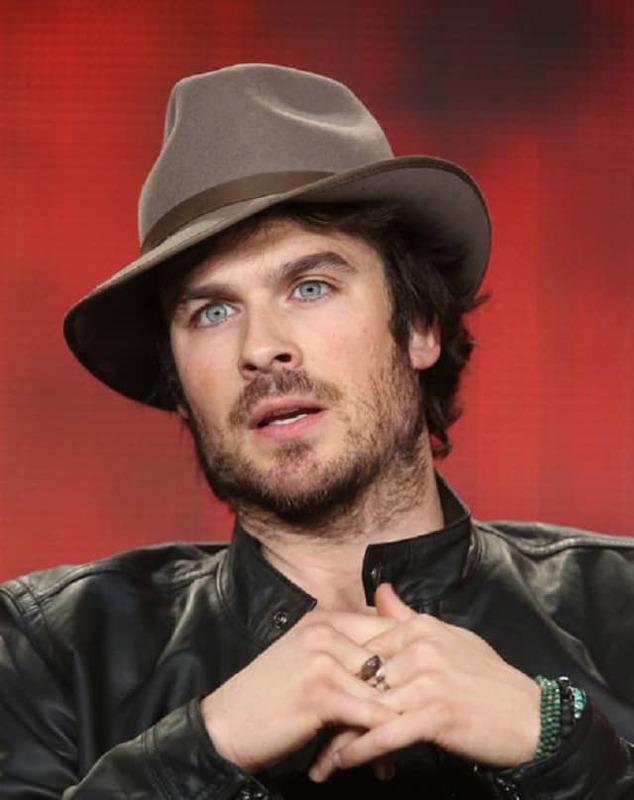 Ian Somerhalder Lovers – Sua fonte #1 sobre o ator no Brasil! Veja abaixo um video que Ian gravou ao site Generation Extinction. Previous Post Alerta NIAN: Os dois foram vistos aos beijos no MuchMusic Awards! Next Post Mais cenas do Damon pelado pela frente! Ian Somerhalder e Paul Wesley sendo um time incrível de pai/tio? Esse site não é afiliado ao ator, seus acessores, familiares, projetos, etc. É apenas um fã-site, feito de fã para fãs. Não temos qualquer tipo de contato com o Ian. Tudo que você encontra aqui tem os direitos autorais dos seus respectivos donos, a não ser que seja dito o contrário. Qualquer violação de copyright não é intencional. Não reproduza nada desse site sem os devidos créditos. Obrigada! This website is not affiliated to the actor, his accessors, relatives, projects, etc. It's only a fansite, made by fans to fans. I don't have any kind of contact with Ian. Everything you find here has the copyrights to the respectives owners, unless I say it's not the case. Any copyright violation isn't intentional. Don't copy any content of the website without crediting it. Thank you!